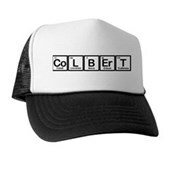 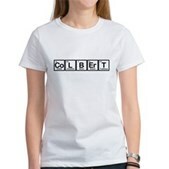 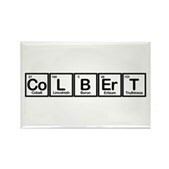 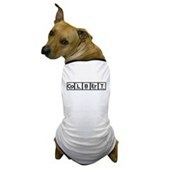 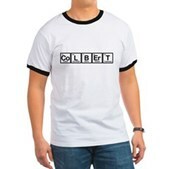 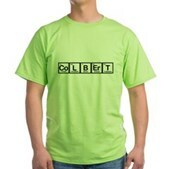 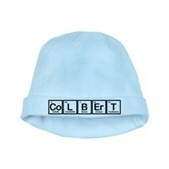 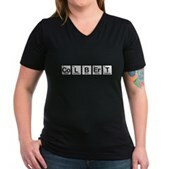 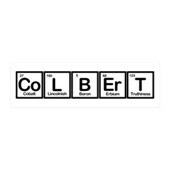 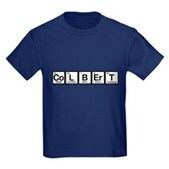 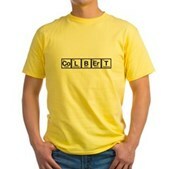 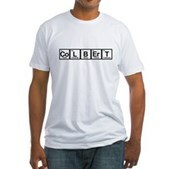 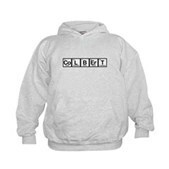 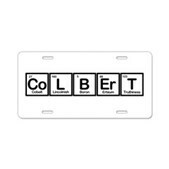 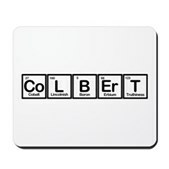 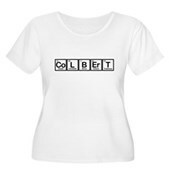 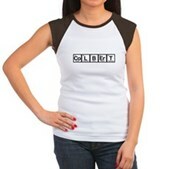 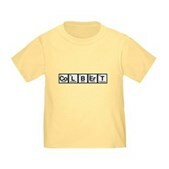 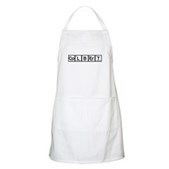 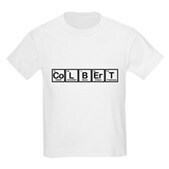 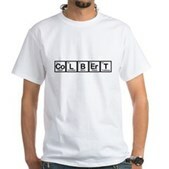 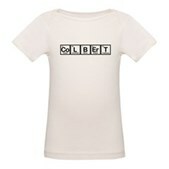 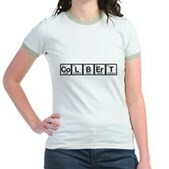 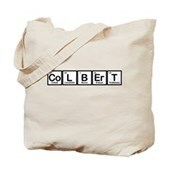 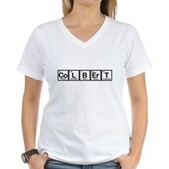 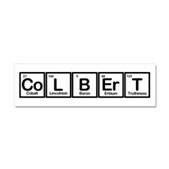 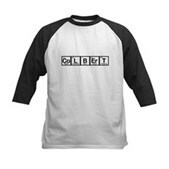 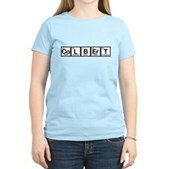 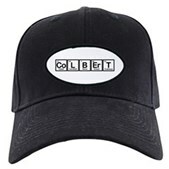 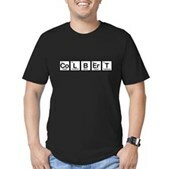 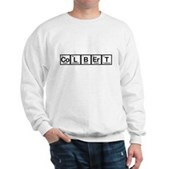 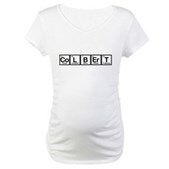 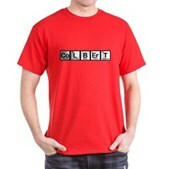 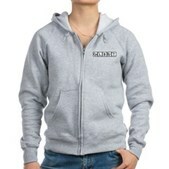 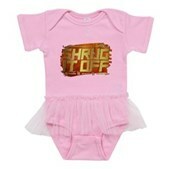 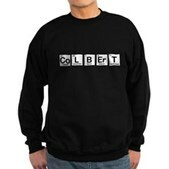 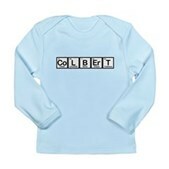 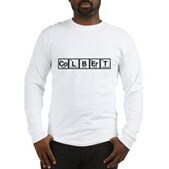 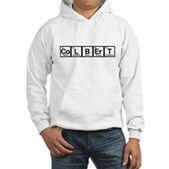 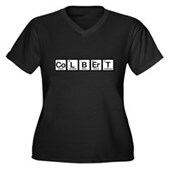 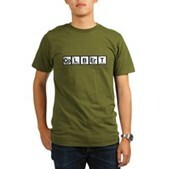 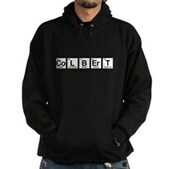 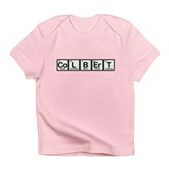 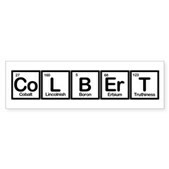 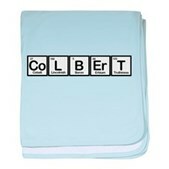 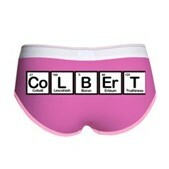 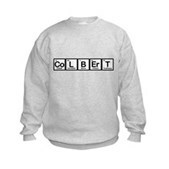 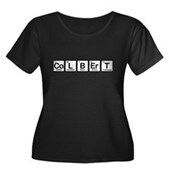 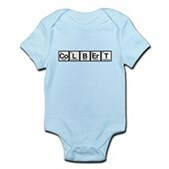 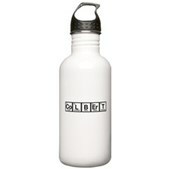 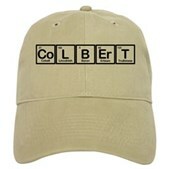 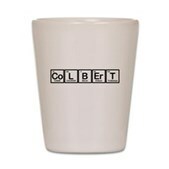 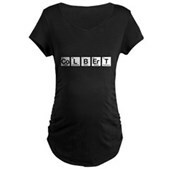 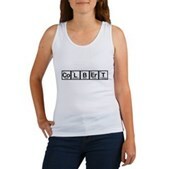 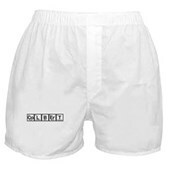 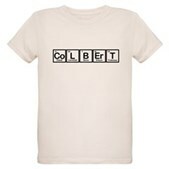 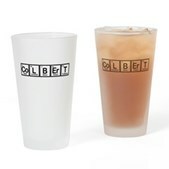 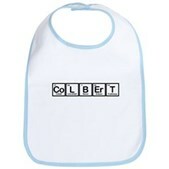 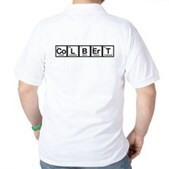 An updated version of our classic Colbert design. 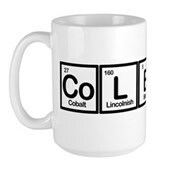 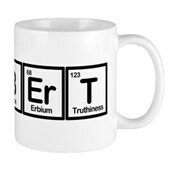 Featuring your hero's name spelled out with the elements Cobalt, Lincolnish, Boron, Erbium, and Truthiness. 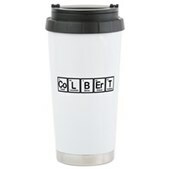 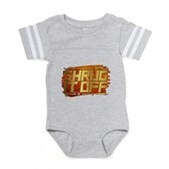 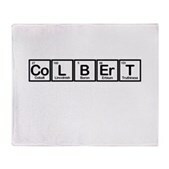 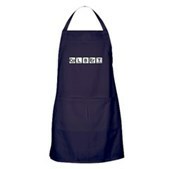 A unique gift idea for Colbert fans!